Marine engineering focuses on a vessel’s machinery and auxiliary systems. This can include main engines and auxiliary prime movers, generators, electrical systems, cargo heating systems, vapor control systems, cargo transfer systems (including pumps), ballast systems, fire main systems, potable and fresh water systems, sewage systems, etc. 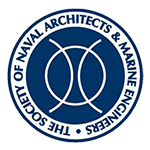 Marine engineers primarily design and specify the equipment that can be found in the main engine room and auxiliary machinery spaces of a vessel. 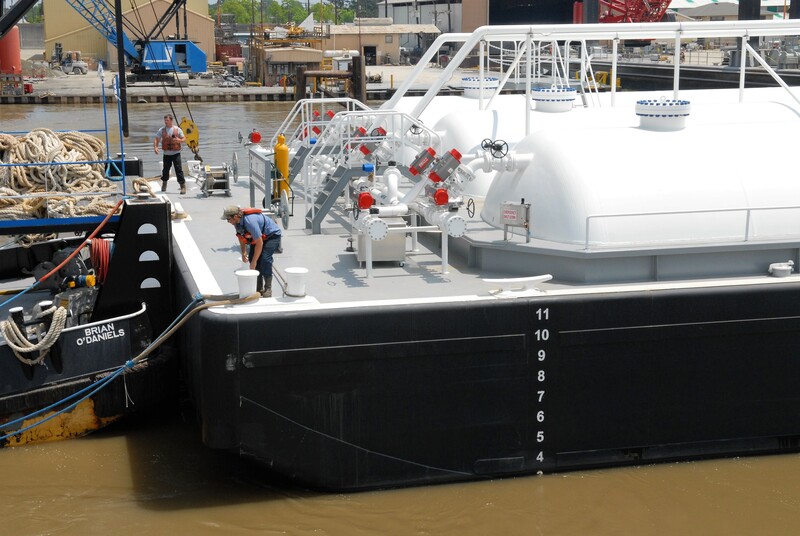 The Shearer Group, Inc.’s marine engineering practice focuses on the design of new vessels, but our engineers also work on repowerings, vapor control systems, and mechanical and electrical upgrades.